Munich, it was just great! With many great people X-O-Planet have spent a great concert evening with evo-lution, ES23 and Sonorus7. 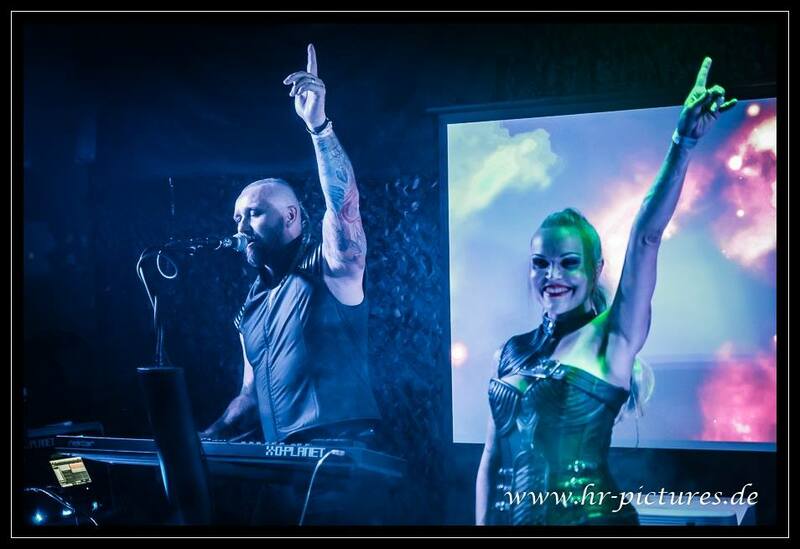 Thank you for the great photos, HR-Pictures (Helge Roewer)! This entry was posted in Concerts and tagged ES 23, evo-lution, Munich, x-o-planet. Bookmark the permalink. ← Off to the south!